There aren't enough food, service, value or atmosphere ratings for Pho Long Vietnamese restaurant, Canada yet. Be one of the first to write a review! Sometimes I crave the vegetarian soup at this restaurant. It is always freshly made and served hot with lots of fresh herbs to add at the table. Large servings. Service is friendly. You feel like you are being invited in to someone's home. great warm welcome, very tasty pho..fresh beansprouts and basil..lovely ambience..just go..and its such a good price...healthy delicious food for Winter that fills you up. 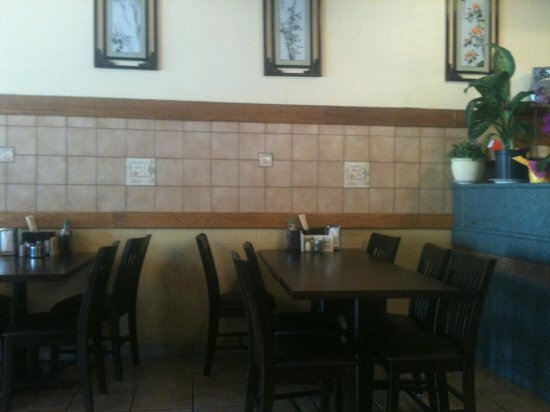 Get quick answers from Pho Long Vietnamese restaurant staff and past visitors.